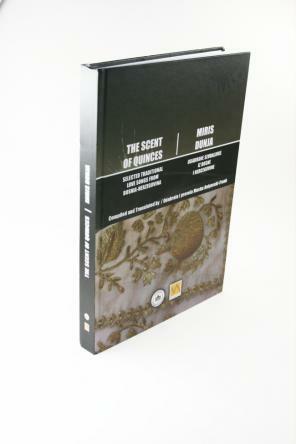 The Scent of Quinces is a bi-lingual (Bosnian-English) anthology of the most popular oral songs in Bosnia which were named sevdalika from the end of nineteen century. The book encompass more than hundred selected songs borrowed from different manuscripts and collections in the region. The book was prepared for publishing by American slavist Masha Belyavski-Frank.